The Allen School's Natural Language Processing (NLP) group studies a range of core NLP problems (such as parsing, information extraction, and machine translation) as well as emerging challenges (such as modeling and processing social media text, analyzing linguistic style, and jointly modeling language and vision). 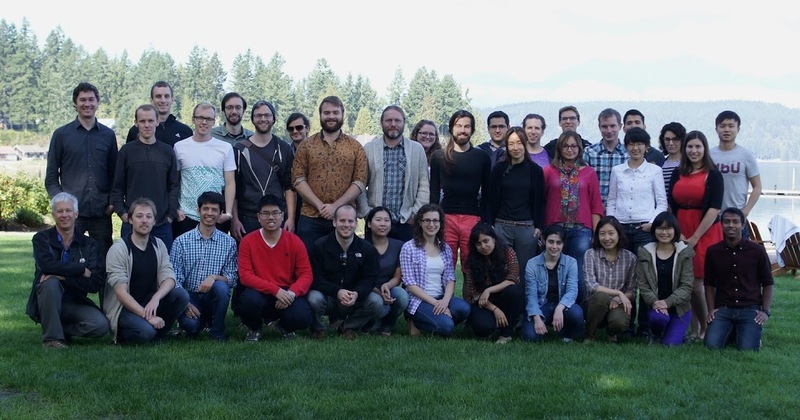 Our research is highly collaborative: we regularly work with researchers across the UW campus including many other computer scientists, computational linguists, speech researchers, and social scientists. We also engage a wide range of industry partners like the Allen Institute for Artificial Intelligence, Microsoft Research, Google, Facebook, and Intel. Our students and faculty are widely recognized as being among the best in the field, winning prestigious research fellowships and paper awards at all of the top venues. Moreover, our work has been featured in numerous local and national media outlets, including NPR, The NY Times, The Atlantic, and NewsWeek. Learn more about who we are and what we do in this exciting research environment!